The meetings aimed at reviewing the progress made on the ICOH activities in the first semester of the new triennium, including the work plans of the Scientific Committees and the National Secretaries. 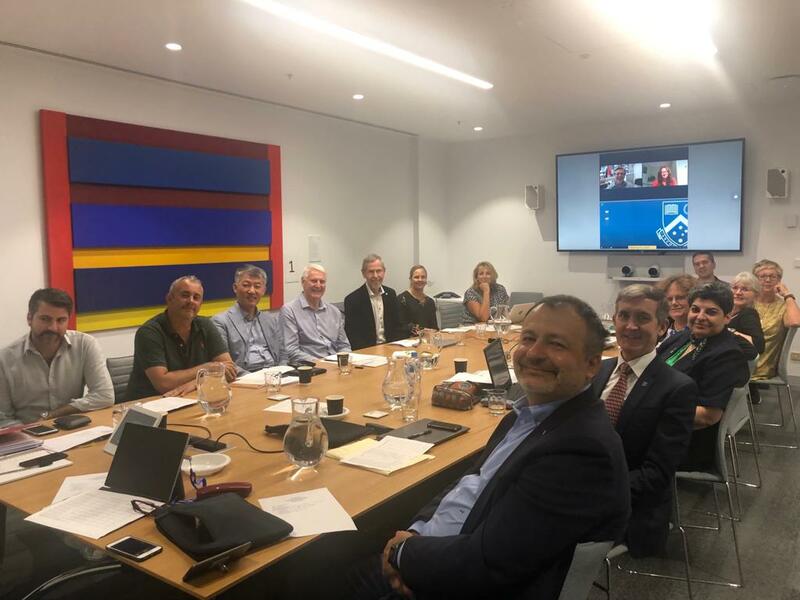 Another meeting was held between the ICOH Officers and the ICOH 2021 Congress organizers on 17 January 2019, with the aim to discuss the main issues related to the organization of the ICOH Congress 2021. 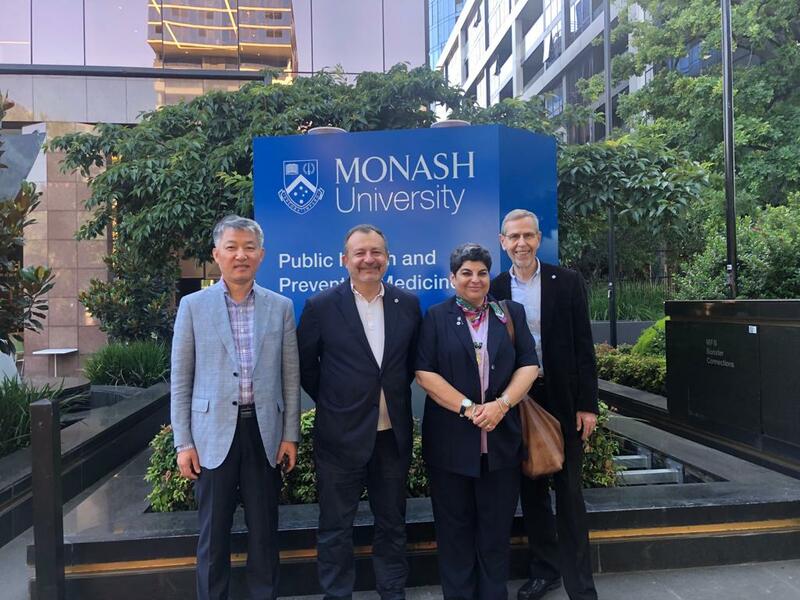 The Officers also had the opportunity to visit the Congress venue (Melbourne Convention & Exhibition Centre) and check its facilities and services. The preparation of the ICOH Congress 2021 is well under way and we take the opportunity to invite all ICOH colleagues to visit www.icoh2021.org to get news on the congress.